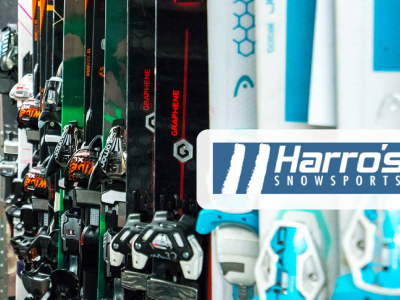 Harro's Snowsports offers a range of rental ski and snowboard equipment to suit your ability.  Located at Gondola Chalets in Hirafu, Niseko. 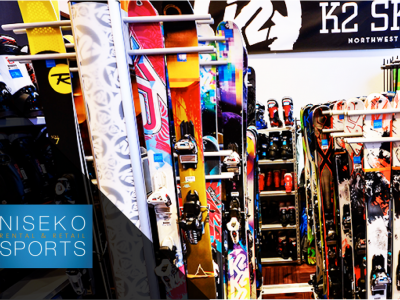 Niseko Sports offers 3 convenient locations to hire your ski or snowboard equipment. Hirafu-zaka, The Vale Niseko or Hanazono. 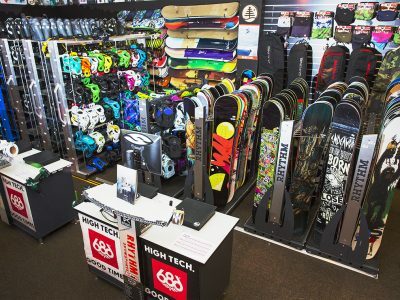 Offering the largest and latest range of ski/snowboard rentals. Located at the center of Hirafu Village.